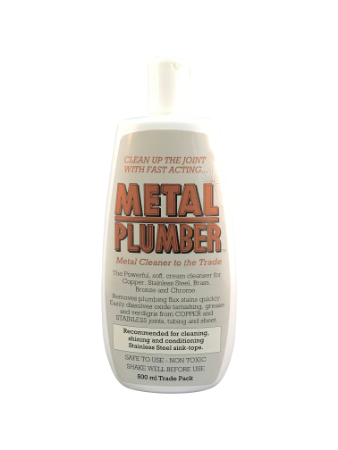 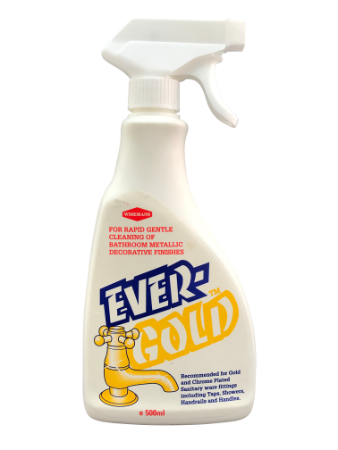 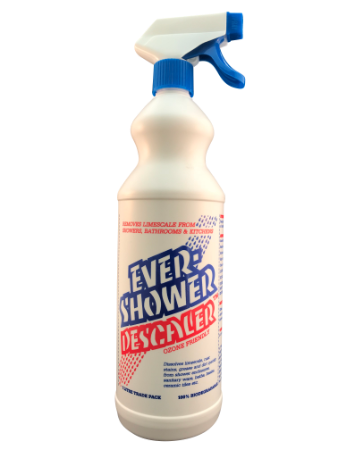 Evergold is a bathroom fittings cleaner. 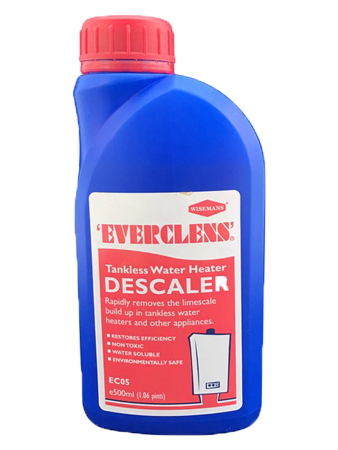 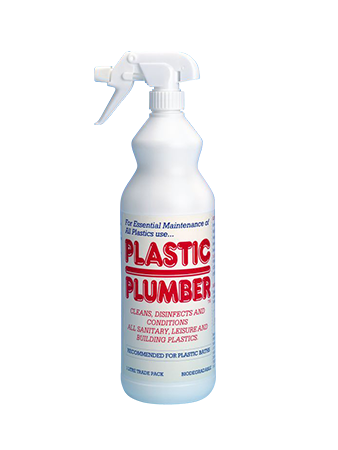 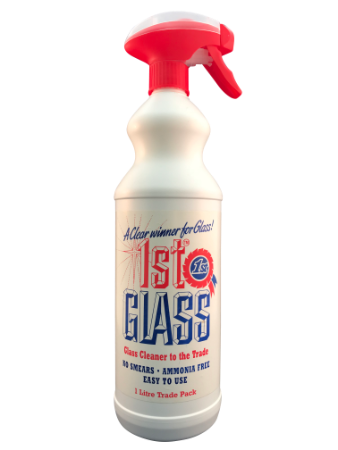 In areas of hard water there is a particular problem of residue build up and needs a strong yet gentle cleaner to remove, that does not require scrubbing, which can damage and mark fixtures and fittings. 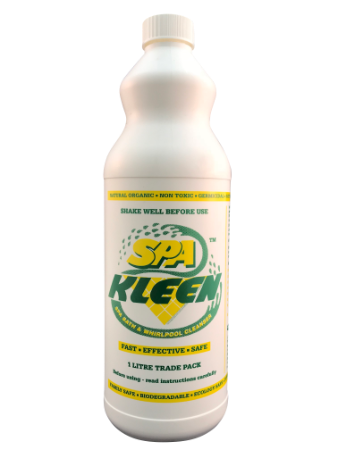 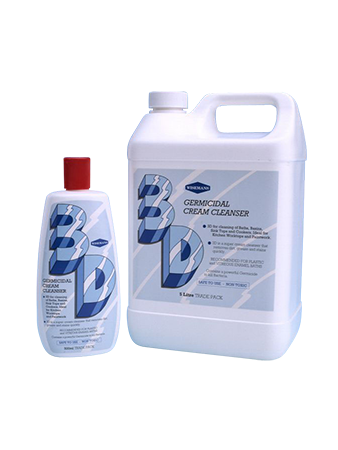 Unlike many cleaners it is safe to use around marble surfaces, frequently found in bathrooms.